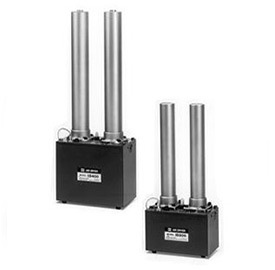 Werther International Inc. offers a complete line of air treatment products designed to meet requirements for general shop air to the more demanding clean, dry instrument grade air. 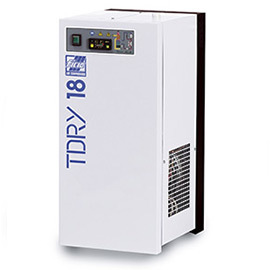 Compressed air treatment is a solution that cleans and dehumidifies air prior to entering the compressor. Werther's compressed air treatment products ensure that hazardous particles will not impact your air compressors, and these products work for applications ranging from medical to dental. 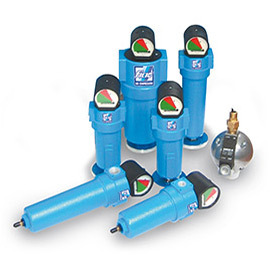 Self regenerative desiccant air dryers with built in 5 micron pre filter and 0.01 micron coalescing filter. 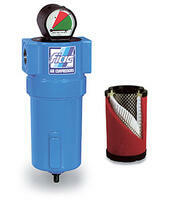 Designed to remove contaminants from the air supply.